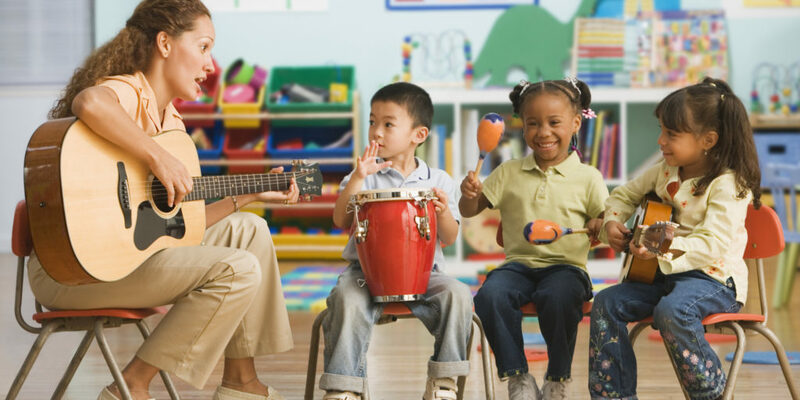 What: A music discovery camp created specifically for pre-kindergarten children that focuses on introducing kids to a variety of different instruments. What: Make music with everyday objects! Students will learn percussion routines with various sized buckets, everyday household items and random car parts. Campers will be taught call and response, contrasting rhythmic parts, drum line sticking techniques, improvisation and will compose their own original routine for a Friday morning performance for family and friends. 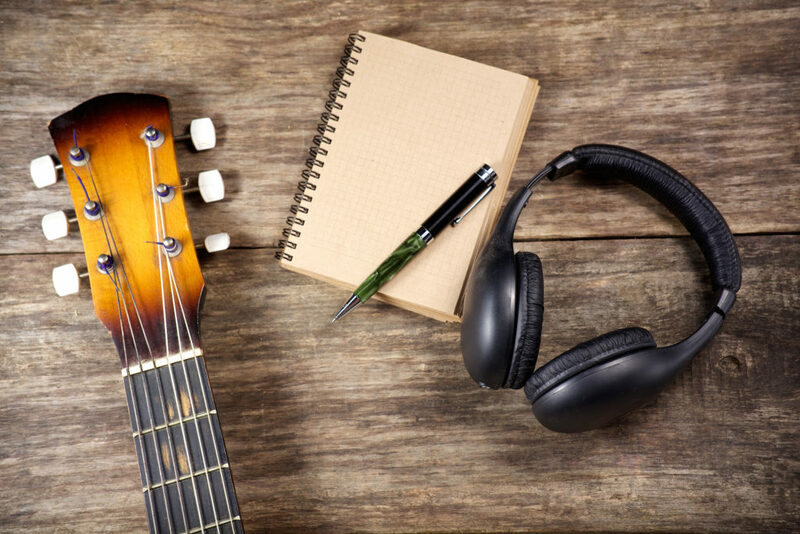 What: Immerse your child in the art of songwriting. This camp will teach kids to craft songs using a variety of melodies, introduce the interaction and use of rhythm and harmony and hone the simple yet delicate art of writing lyrics. Campers will write multiple songs, both as individuals and as a group and will be performance-ready by the end of the week. This camp is best suited for beginner and intermediate songwriters.